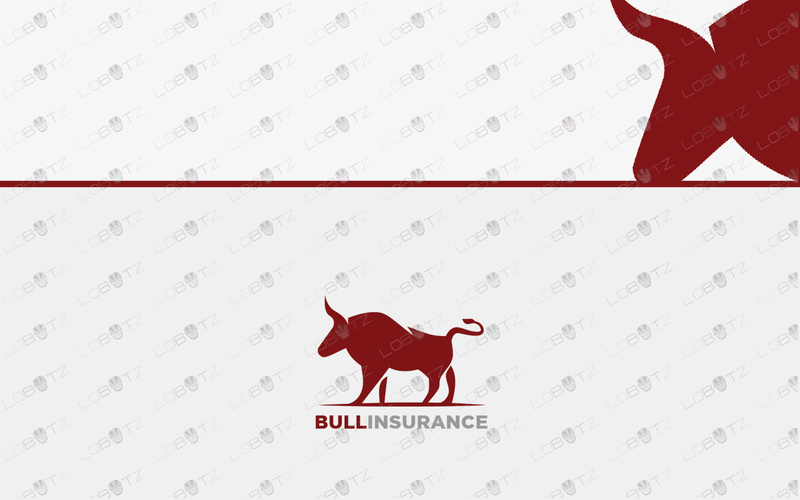 Logos are the driving force for any business, its gives a clear image of what the business is and what are ambitions of it. 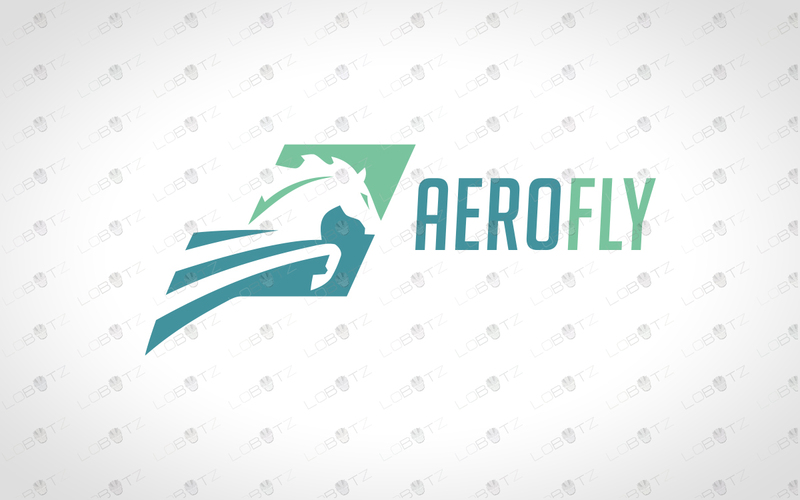 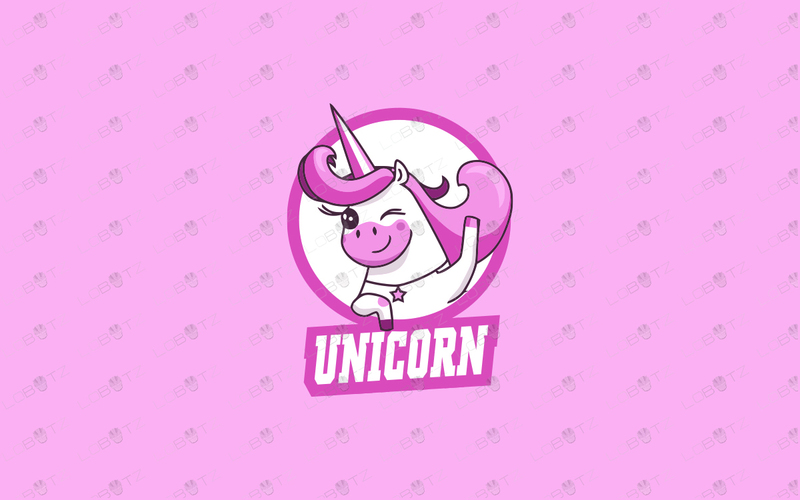 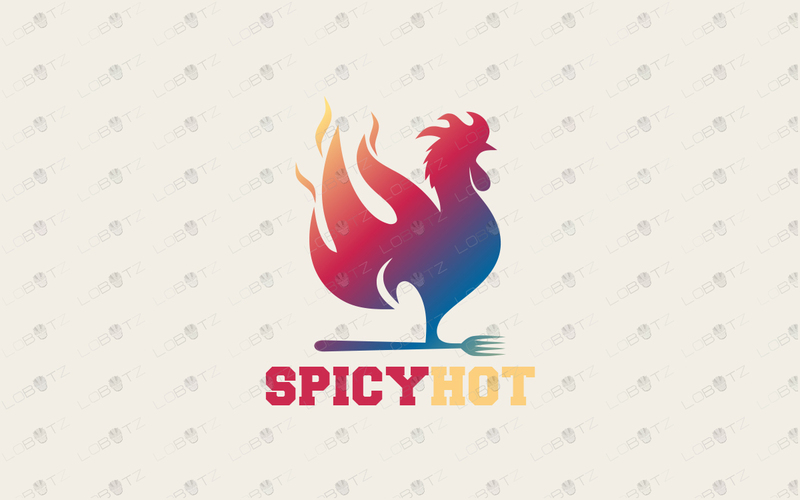 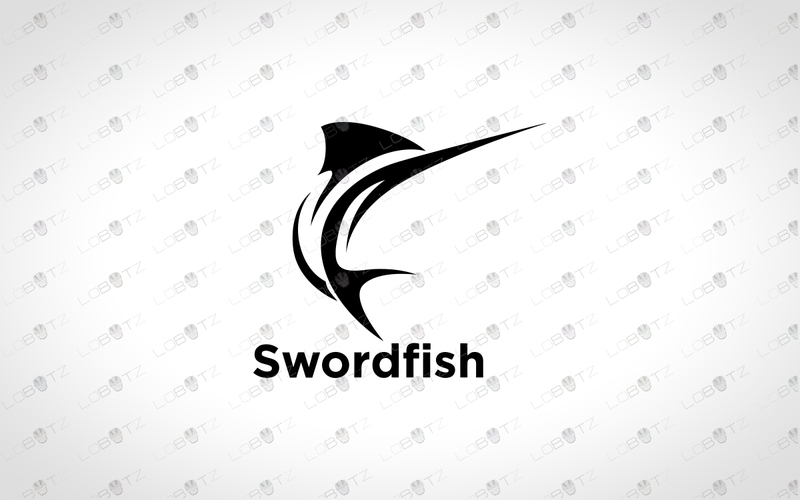 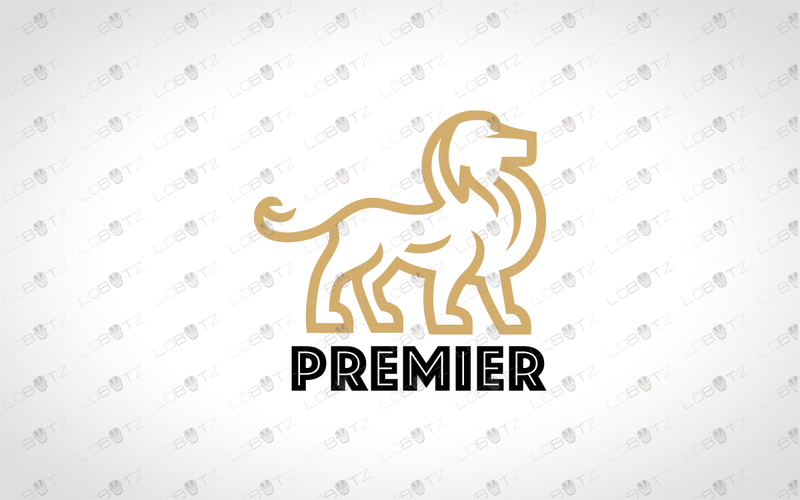 Animal logos has dominated the logo industry from start and it sure is going to forever as these creatures of nature can represent your ambitions towards your audience. 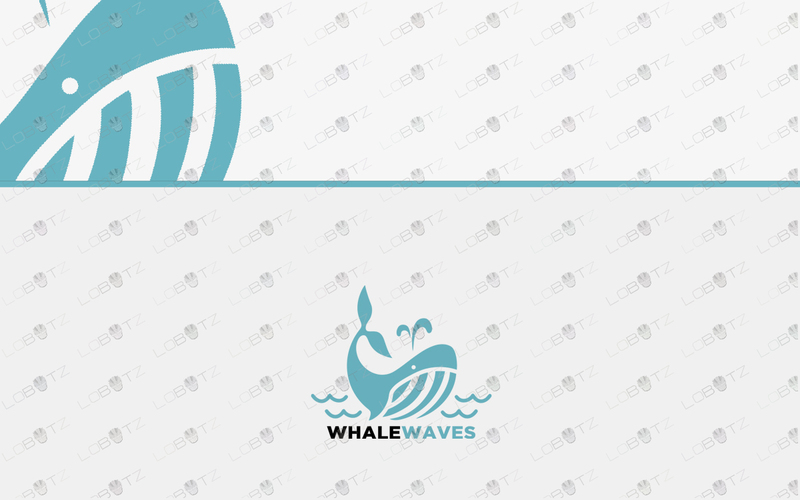 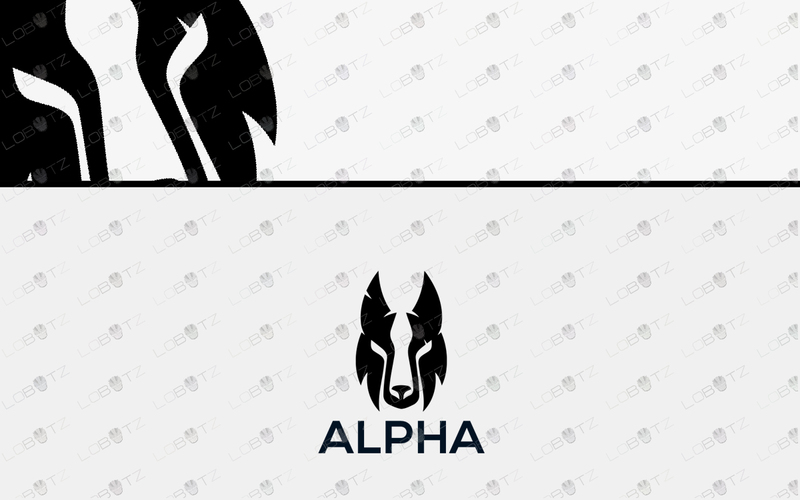 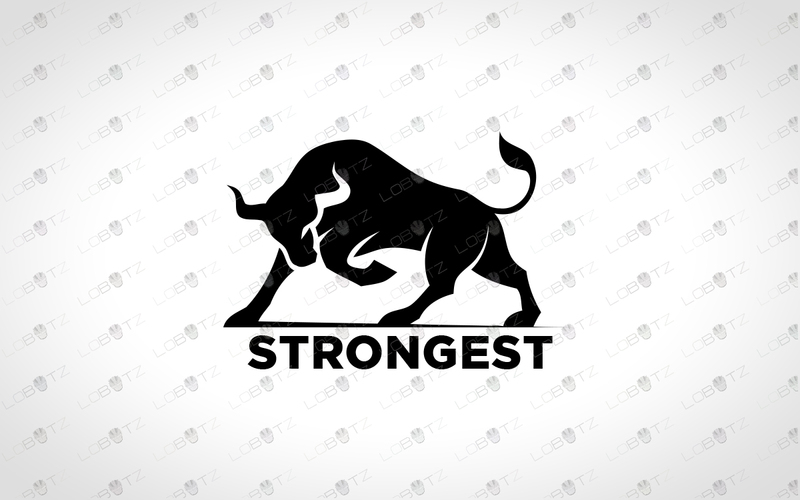 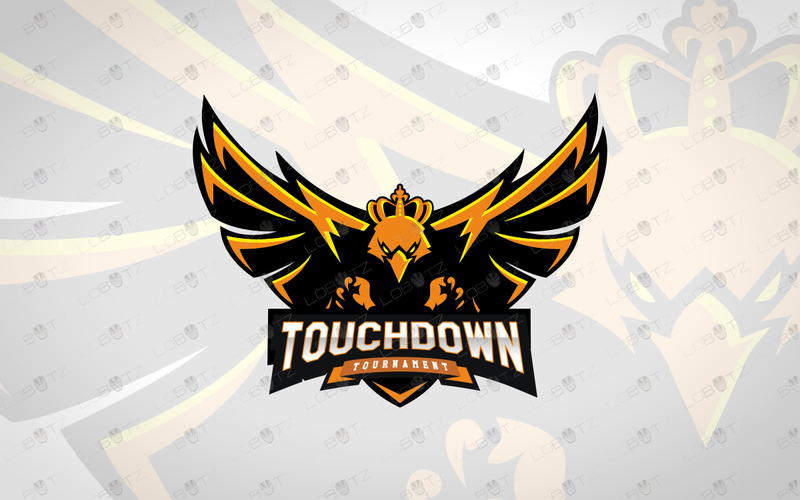 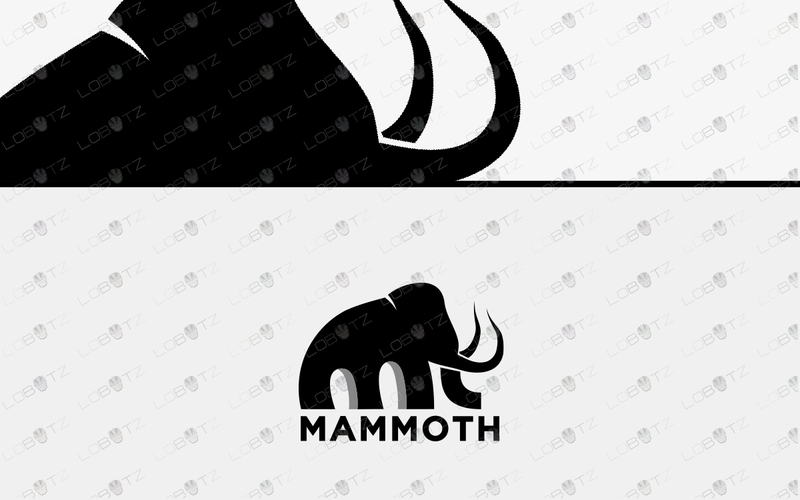 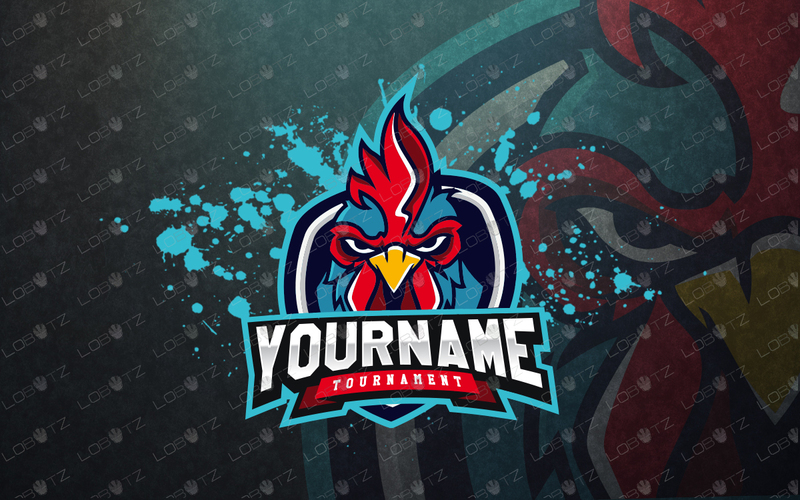 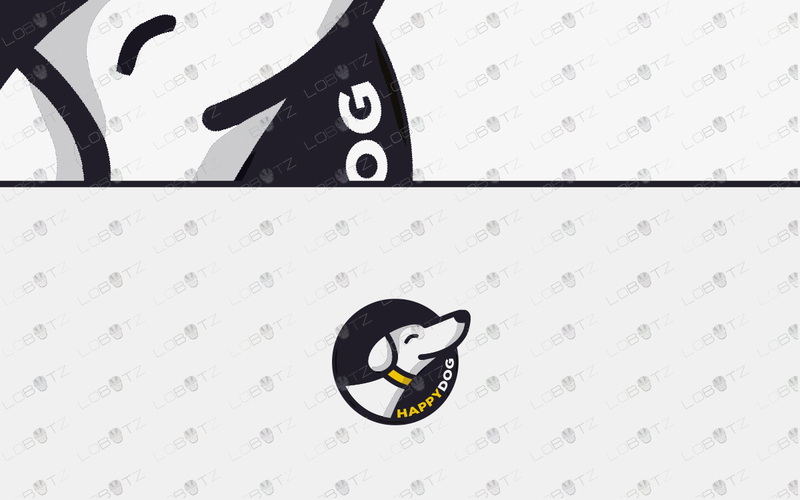 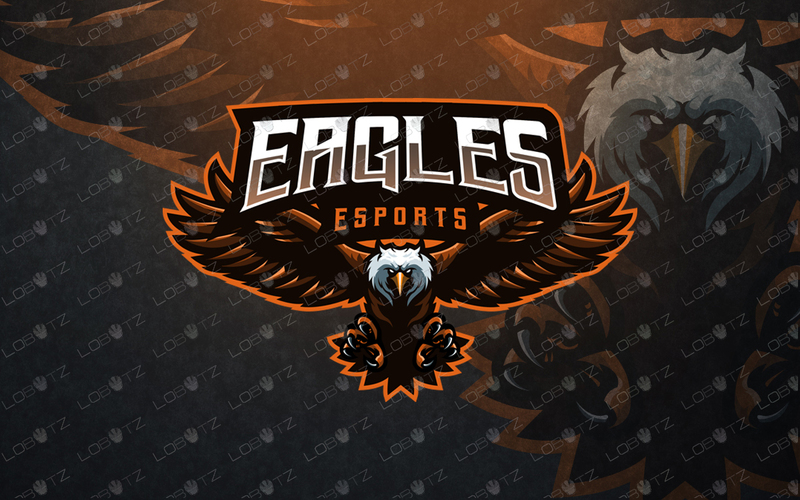 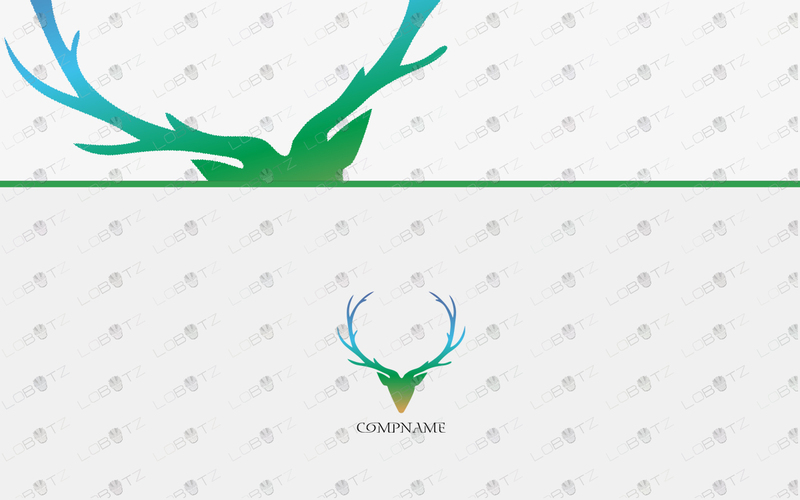 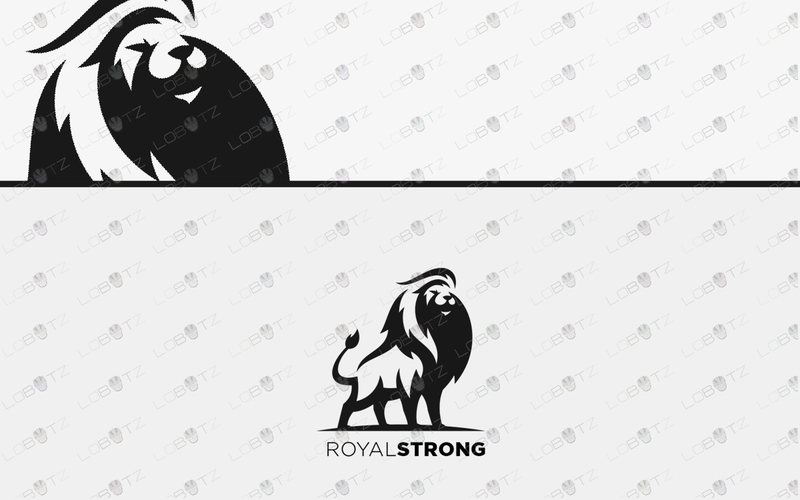 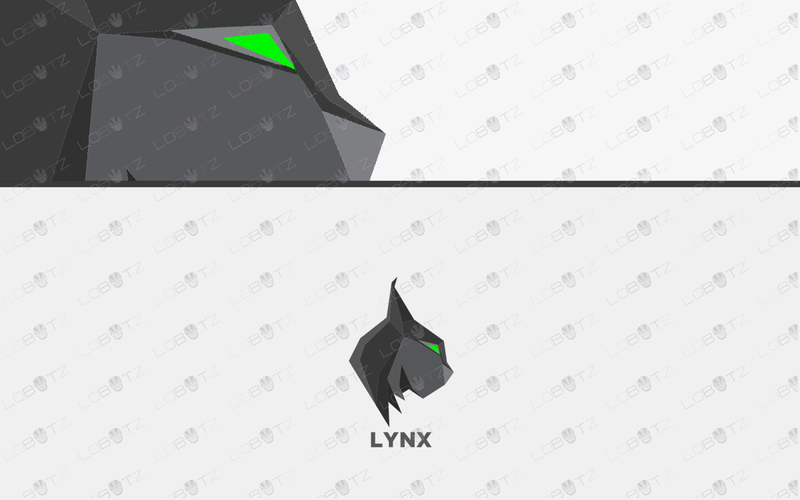 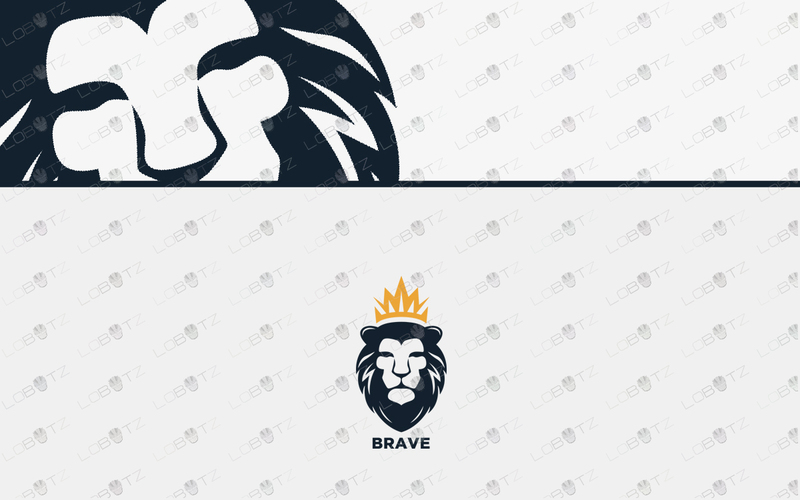 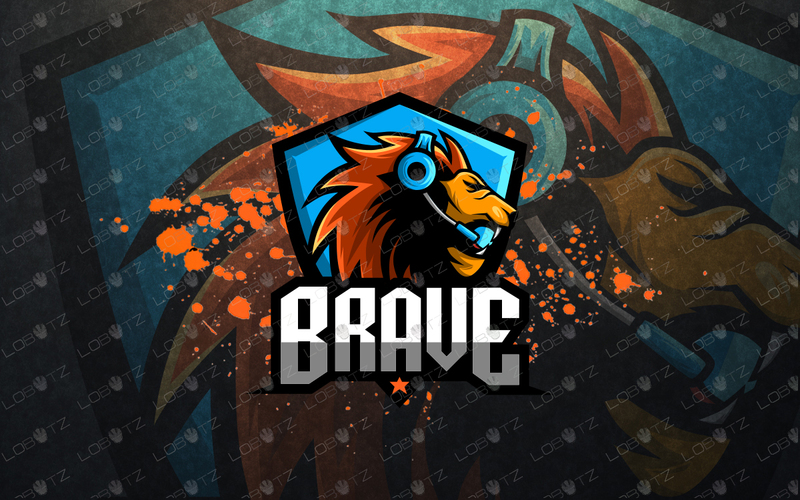 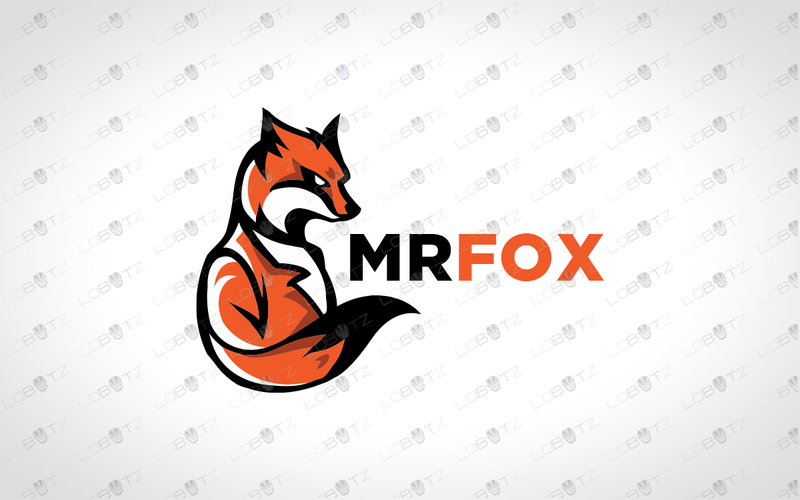 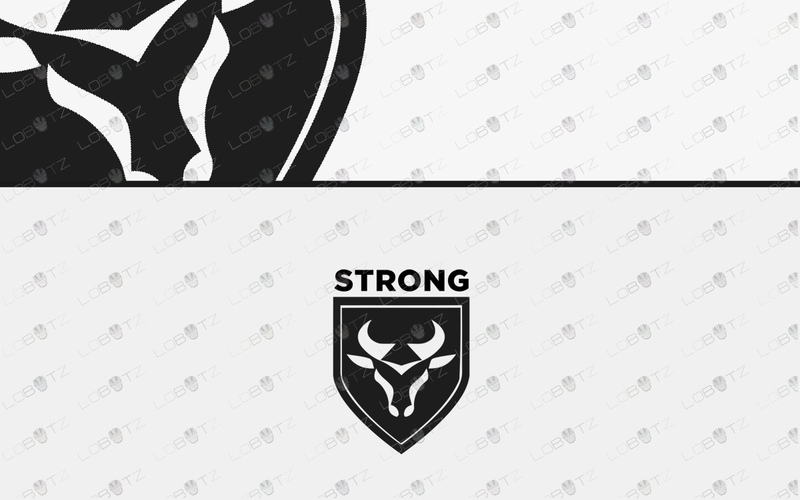 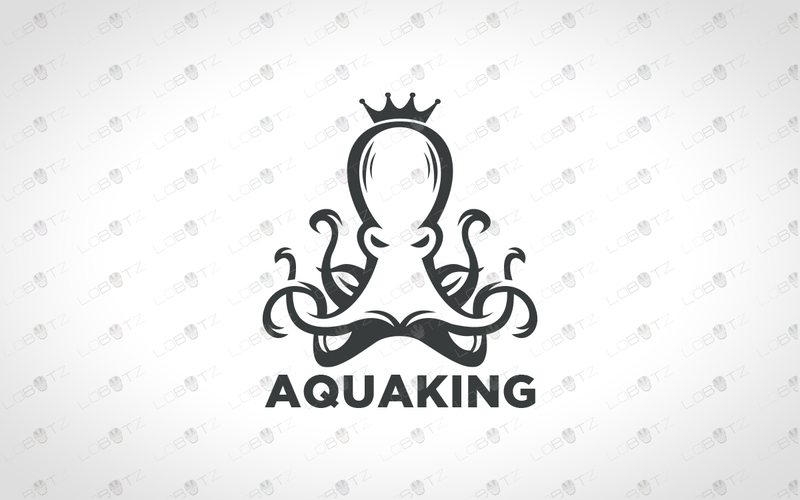 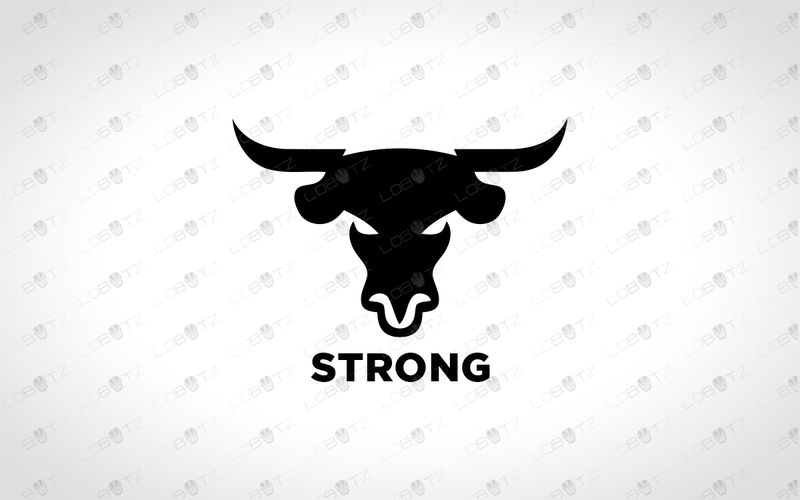 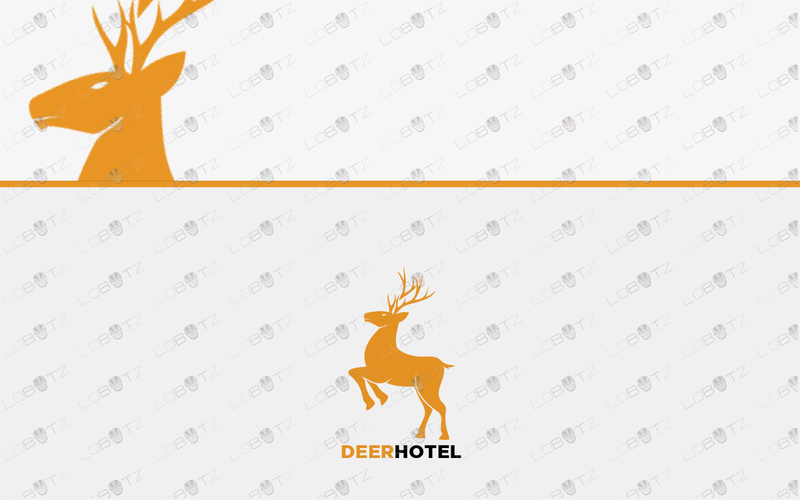 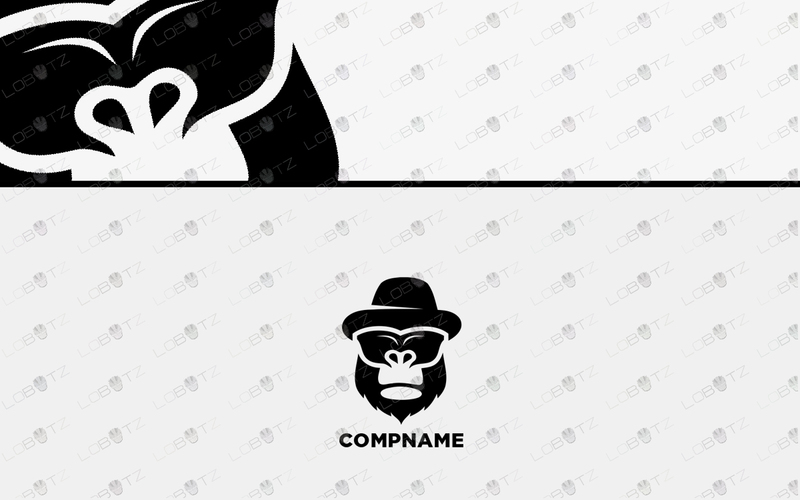 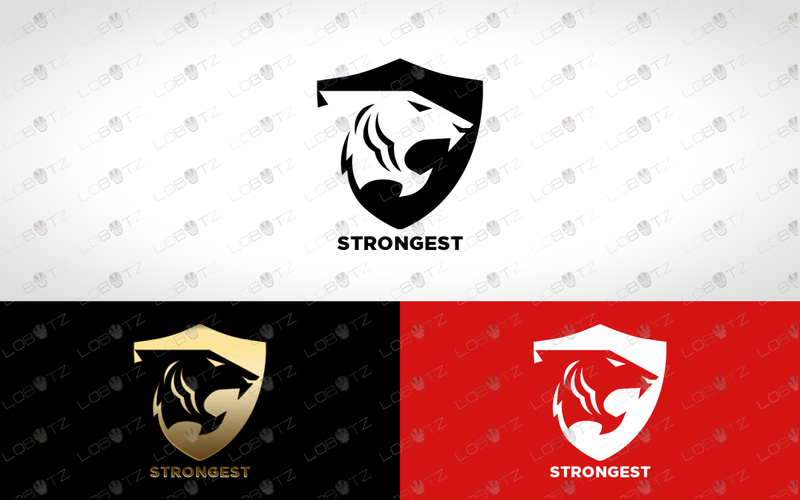 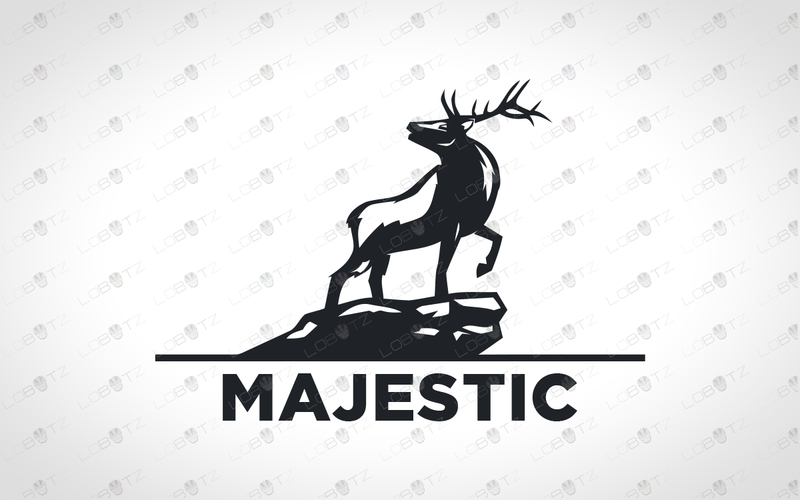 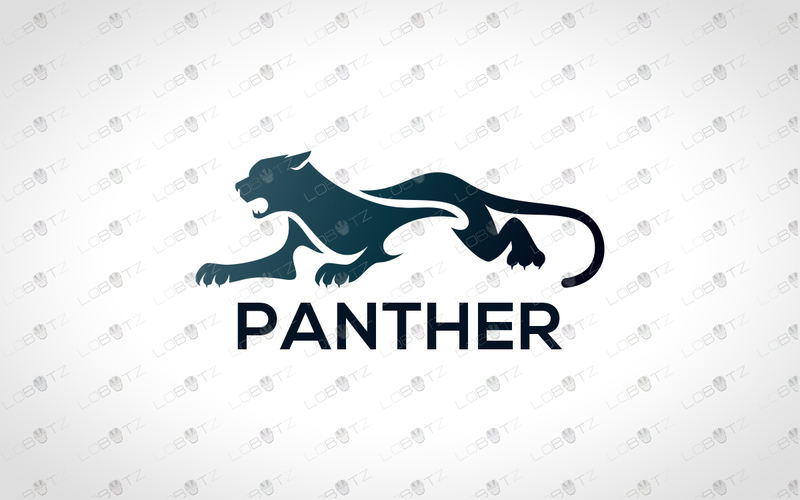 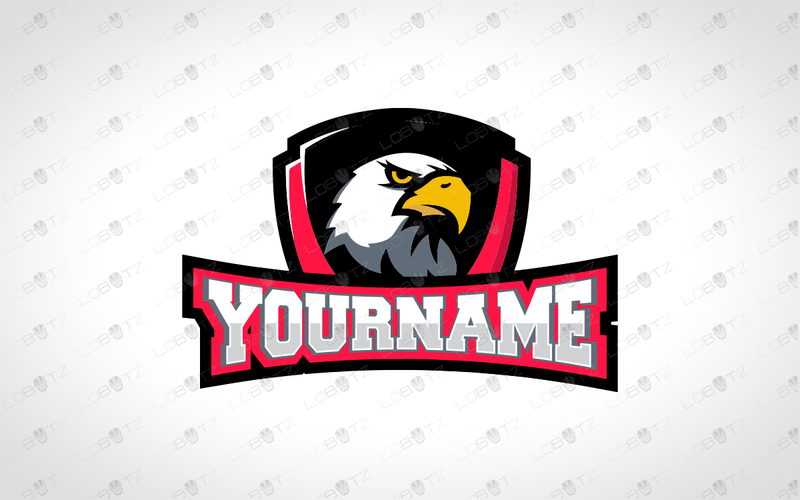 We have some awesome animal logos for sale at lobotz like the ones below which may be just the missing link for your business success.